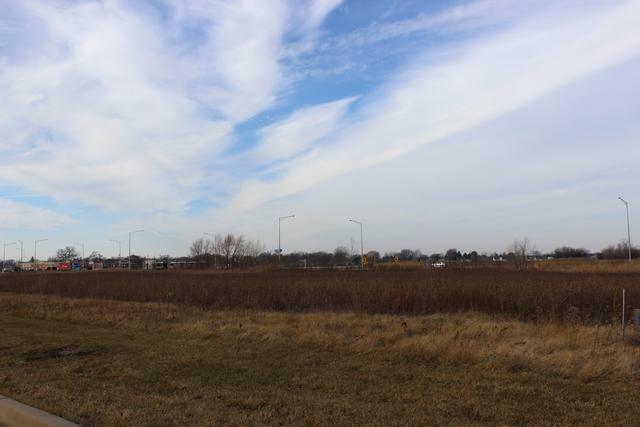 This lot has high visibility with backing up to Route 53 which has a high traffic flow. Lot has easy access off Mississippi Avenue with curbs and street cut in. This is an area that is growing quickly with many light industrial buildings already up and running. Additional lots available and can be purchased in multiple lots.